Happy 2018 to all of my Website Design & Adword Clients! 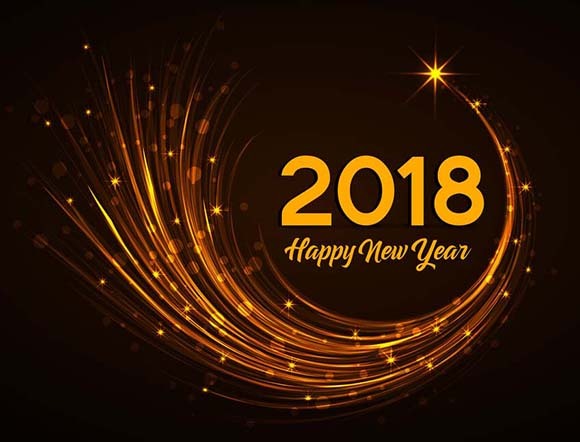 Happy 2018 to all of my Website Design & Adword Pay Per Click Clients! All the best for the New Year and thank you for your continued business.